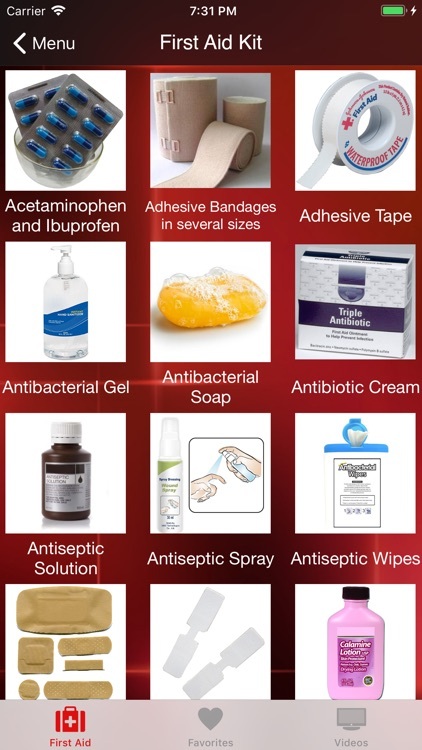 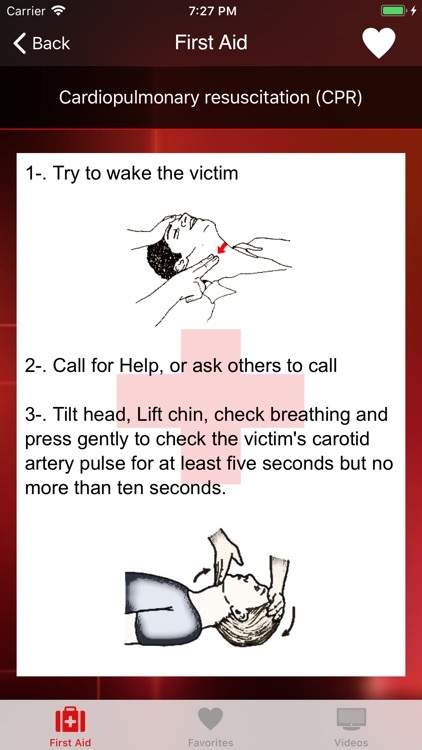 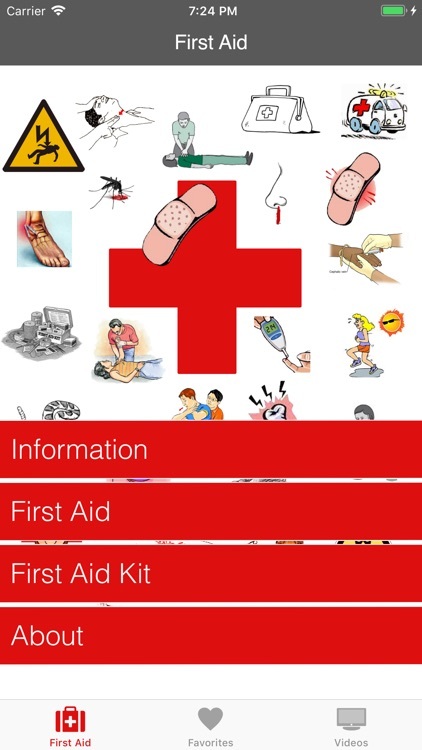 SOS First Aid is a very easy first aid manual with some basics concepts and steps of what to do in an emergency, with direct access to first aid, it also contains First Aid Kit Photos and procedures explained in videos. 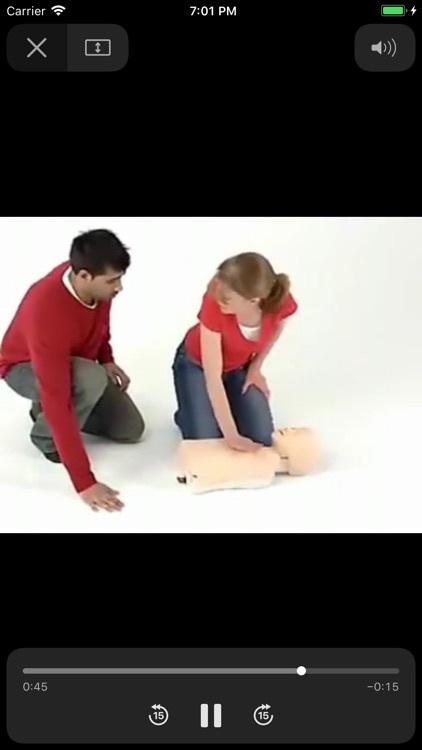 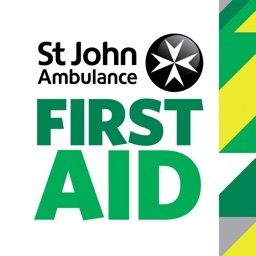 S.O.S First Aid Serves to increase the knowledge of first aid for people of all ages, knowing how to act in an emergency could save your life and your loved ones. 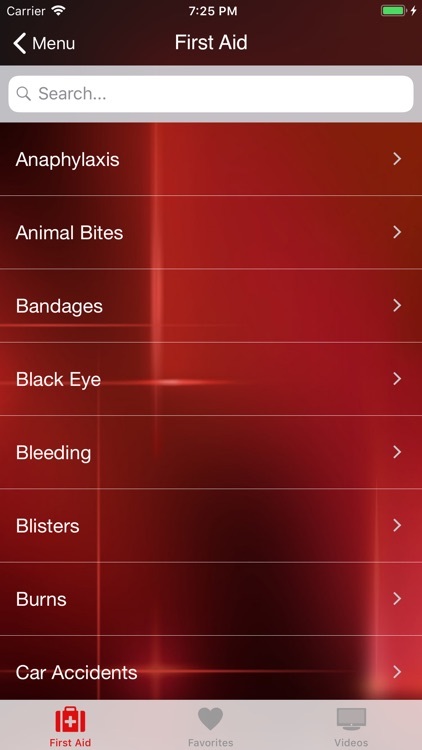 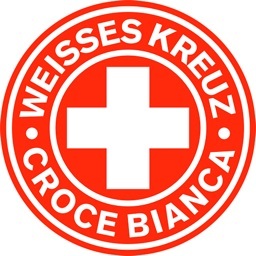 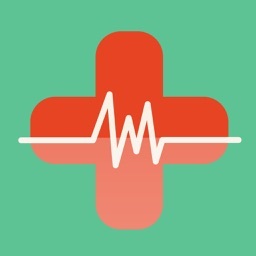 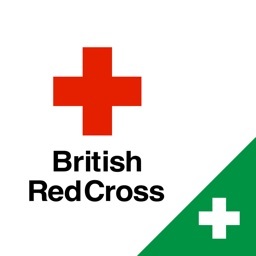 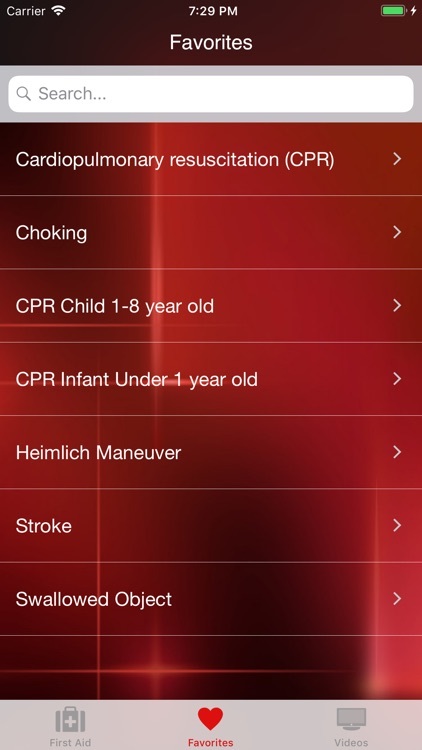 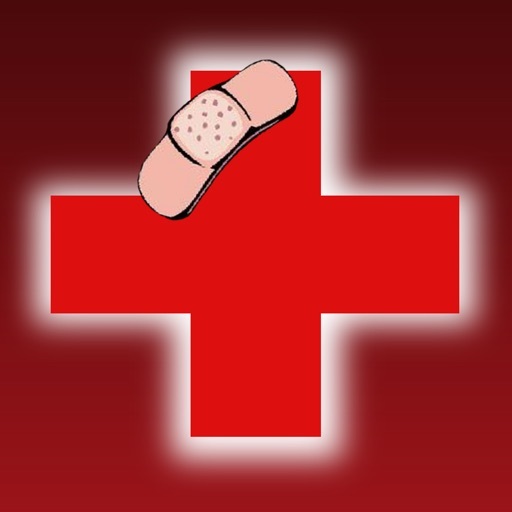 The information in this app is not intended as a substitute for professional medical advice, emergency treatment or formal first-aid training. 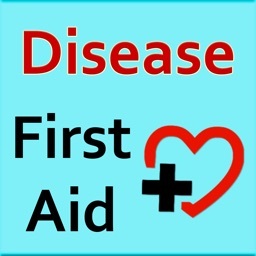 Don't use this information to diagnose or develop a treatment plan for a health problem or disease without consulting a qualified health care provider.